Transmission charges for electricity won’t attract TDS under sec. 194J 69 252 (Karnataka) Commissioner of Income-tax v. Gulbarga Electricity Supply Co. Ltd.
Cenvat Credit : When assessee is paying specified percent cenvat-reversal on value of ‘exempted HDPE pipes’ used for manufacturing ‘exempted sprinkler system’, they are not required to pay cenvat-reversal on value of ‘exempted sprinkler system' 69 265 (New Delhi – CESTAT) Commissioner of Central Excise, Indore v. Kriti Industries (India) Ltd.
Cenvat Credit : If Modvat credit could not be used by assessee due to restriction imposed by department, balance lying in Modvat account must be allowed as credit in Cenvat account 69 216 (Patna)Commissioner of Central Excise v. Bata India Ltd.
Query: Is Director Identification Number (DIN) mandatory for filing Form FTE with ROC? Answer: No, DIN is not mandatory for Managing Director or Director of the Company for filing Form FTE to strike off the name of Company under the Fast Track Exit mode Scheme. Details of Managing Director or Director can be filled up for inserting Permanent Account Number (PAN) or Passport Number instead of DIN. Query: Whether a partner would be able to transfer his ‘economic rights’? Answer: A partner’s economic rights (i.e. 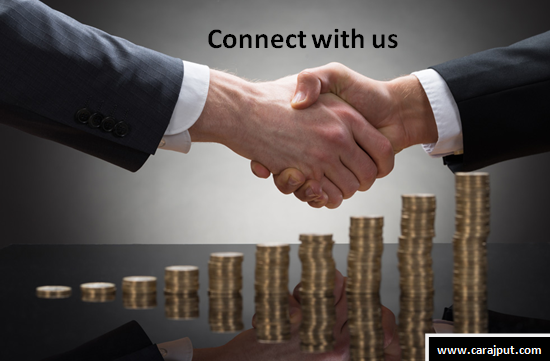 rights of a partner to a share of the profits and losses of the LLP and to receive distribution at the time of winding up) in the LLP shall be transferable. However, such a transfer shall not by itself cause the partner’s disassociation or a dissolution and winding up of the LLP. Due date for e-filing of form no. 61 for Q4 extended to 31st October, 2016 from 30th April, 2016. CBDT Circular no. 14/2016 dated 18/05/16. 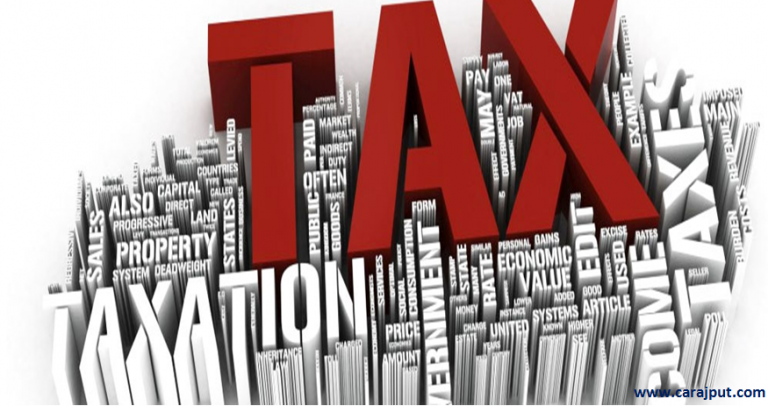 CBDT has issued a circular regarding Verification of tax-returns for Assessment Years 2009-2010, 2010-2011, 2011-2012 2012-2013, 2013-2014 and 2014-2015 through EVC which are pending due to non-filing of ITR-V Form and processing of such returns vide circular No. 13/2016 dated 09.05.2016. 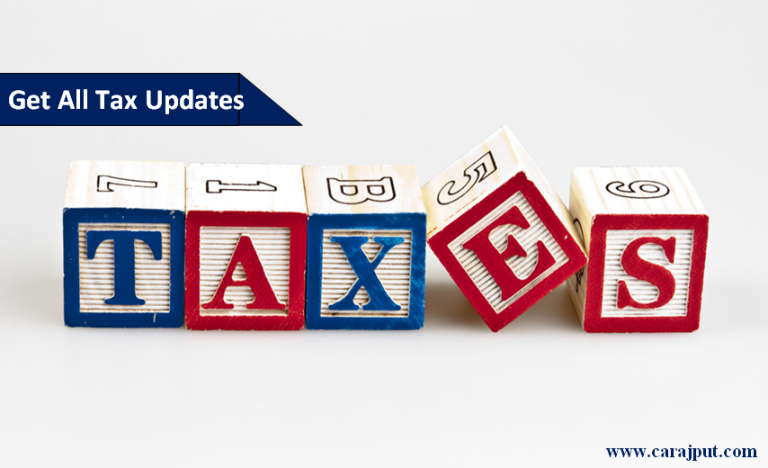 MCA has notified new versions of e-forms PAS-3, CHG-1, DIR-12, SH-11 and FTE. Excise & Customs : Where pre-deposit amount has been determined after considering/adjusting Cenvat credit amount, then, such ‘net pre-deposit’ amount has to be paid in cash and cenvat credit cannot be used to pay same 69 taxmann.com 10 (Kerala) Commissioner of Central Excise, Customs & Service Tax v. Kinship Services (India) (P.) Ltd.
Ministry of Commerce & Industry has issued Policy on foreign investment for Asset Reconstruction Companies-amendment of paragraph 6.2.18.1 of ‘consolidated FDI Policy Circular of 2015’ vide press No. 4(2016 Series) dated 06/05/2016. Transactions having contingent impact on profit/ losses are not international transactions. [ Siro Clinpharm Pvt. ltd. vs. DCIT (ITAT Mumbai)]. 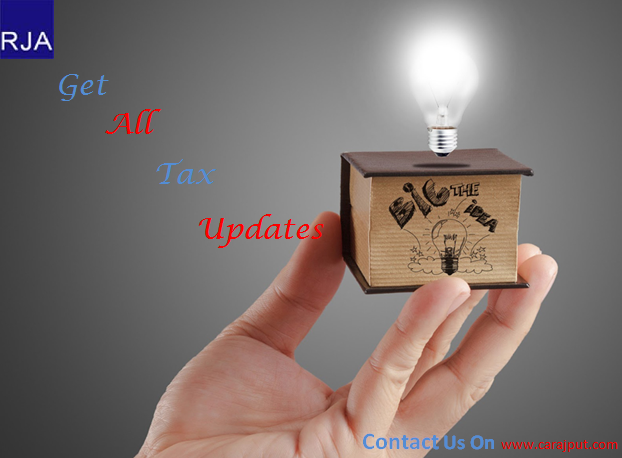 CBDT notifies new form 35 for e-filing of appeal with CIT (A). IT notification no. 11/2016. MCA clarifies that the Companies (Accounting Standards) Amendment Rules, 2016, dt.30.03.2016 is applicable from F.Y.2016-17. Cir.No.04/2016. Government increases interest rates on employee provident fund (EPF) contributions from 8.7% to 8.8% for 2015-16. Taxis that run on petrol or diesel will not be allowed to ply in NCR from May 1. Bulk upload of form 15CA, Form 15CB and Form 15CC are available for E-Filling. No teacher, no professor nor a mentor can teach the important lessons in life better than a hungry stomach and an empty pocket. 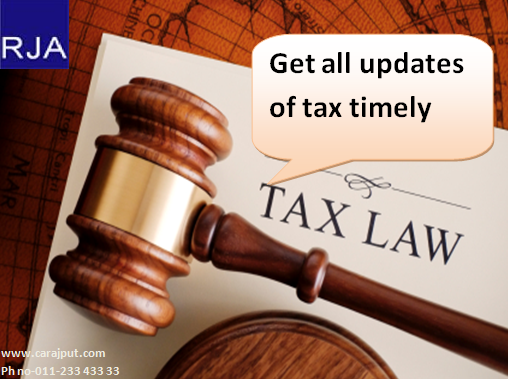 Now, deductor is liable to furnish of evidence of claims by employee for deduction of tax under section 192 of IT Act, 1961. Notification no. 30/2016 dated 29/06/2016. Property TDS Payment due date extended to 30 days. Notification no. 30/2016-IT dated 29/04/2016. In absence of contumacious conduct penalty U/s. 271C not leviable. [ITO (TDS), Vs. Pushpanjali Hospital and Research Centre Pvt. Ltd. (ITAT Agra)]. CBDT has issued a Press Release on Framework for computation of book profit for the purposes of levy of MAT under section 115JB of the Income-tax Act, 1961 for Indian Accounting Standards (Ind AS) compliant companies dated on 28th April, 2016. CBDT has issued a MAT-IndAS Committee Report. Madras HC sets-aside ITAT order, holds loss on share-sale transaction, not speculative for assessee rejects Revenue’s invocation of deeming fiction under Explanation to Sec 73;Held that When there is no systematic or organised course of activity and when there is no regularity in the transaction and as the purchase is infact an one time activity it cannot be construed as a speculative transaction” and further cannot come under the ambit of ‘business. Central Govt. exempts all coastal vessels carrying exclusively coastal goods and operating from coastal or EXIM berths from provisions of Sections 92, 93, 94, 95, 97 and 98(1) of Customs Act; Accordingly, such vessels would no longer be required to make entry by presenting bill of coastal goods and carry advice book; Also, goods can be loaded at any port without bill being passed by the officer and can depart without written order vide notification No. 56/2016 dated 27th April,2016. Delhi Govt. issues clarification on new composition scheme for restaurants and halwais u/s 16(12) of DVAT Act; States that condition requiring payment of tax on opening stock is not applicable to those dealers who w.e.f April 1, 2016 intend to shift from composition scheme u/s 16(1) to new the scheme, as such goods have already suffered VAT at time of purchases and also no ITC has been claimed thereon; Also clarifies that such dealers shifting to new scheme shall not be eligible to claim ITC on closing stock held on March 31, 2016 vide Circular No. 1 of 2016-17 dated 27-04-2016. 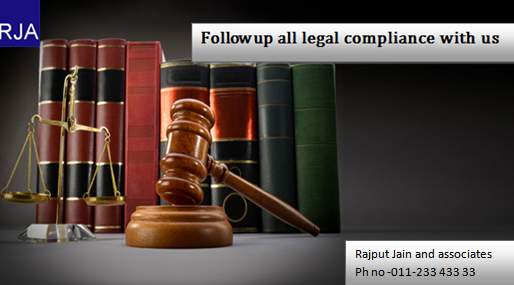 Company Law Board has notified the amended Regulations further to amend the Company Law Board Regulation, 1991 through which official timing for hearing at CLB has been changed w.e.f 02.05.2016, words and expression “10.30 a.m. to 1.30 p.m. and 2.30 p.m. to 4.30 p.m.” the words and expression “10.30 a.m. to 1.00 p.m. and 2.00 p.m. to 4.30 p.m.” shall be substituted in Regulation 9 of the said regulation. The Real Estate (Regulation and Development) Act, 2016 came into force on May 01, 2016. Union Ministry of Housing and Urban Poverty Alleviation (HUPA) notified 69 of the total 92 sections of the Act to bring it into force from 1 May 2016. Look at mistake as just a mistake not as “My” or “His” mistake because “My” brings guilt & “His” brings anger. Only acceptance brings Improvement.